Who&apos;s ready to kick of summer with an open air, day-time party? We certainly are and we&apos;re bringing the mighty Kiwi duo &apos;Chaos in the CBD&apos; to town! 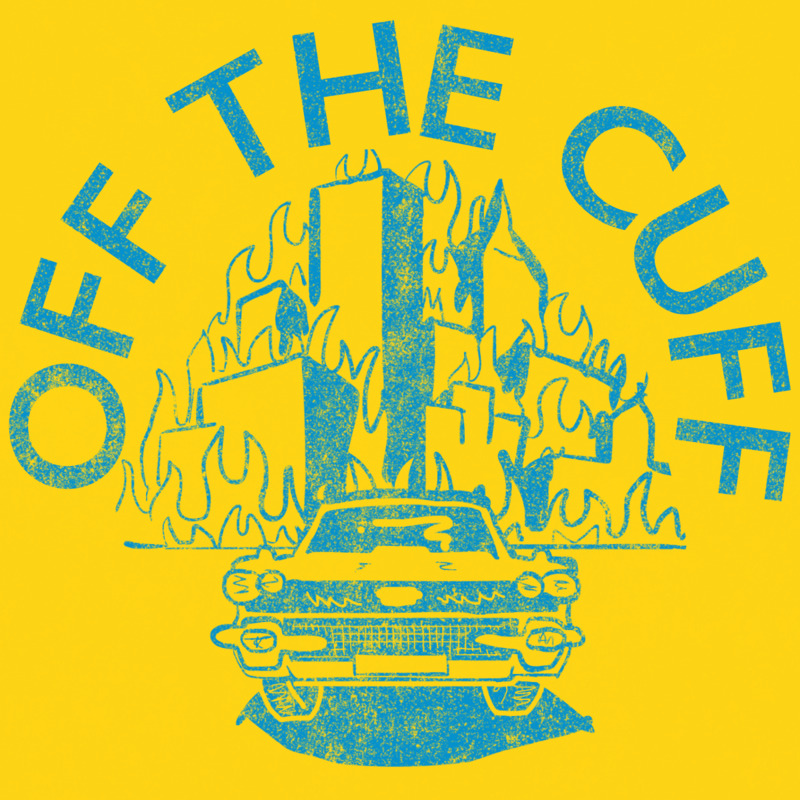 Off-The-Cuff is back for our fourth party and boy are we excited for this one! We welcome our favourite Kiwi duo 'Chaos in the CBD' to Brum for a limited capacity, open air, day-time party which will set off summer in a big big way!! Brothers Ben & Louis have enjoyed huge success over recent years since the 2015 EP release 'Midnight in Peckham' right up to the more recent launch of their own label 'In Dust we Trust'. The pair now split their time between the studio and performing around North America, Europe and the UK, as well as closer to their native home in New Zealand and we can't wait for them to grace the decks for us on the 6th June!